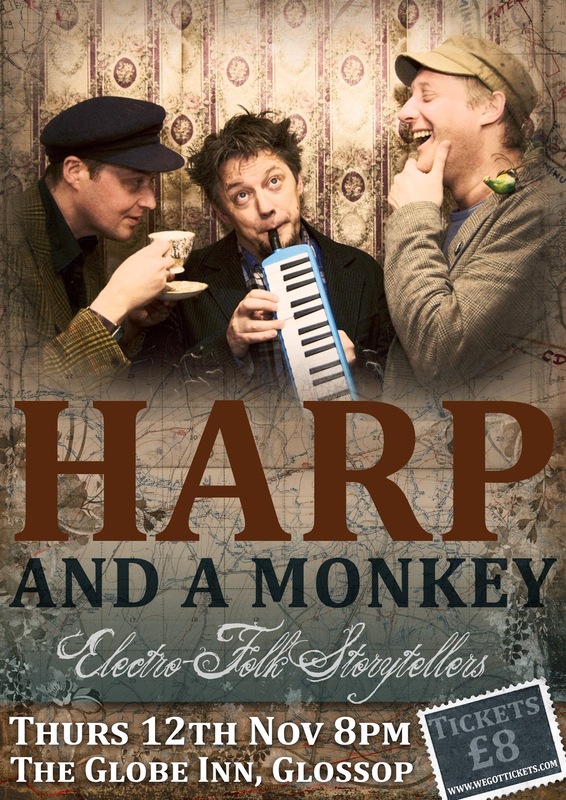 Back by popular demand after an incredible gig at the Globe in 2014; The harp ‘n’ banjo driven electro-folk-storytelling of Harp and a Monkey is imbued with a deep Lancashire sensibility that shines through in their beautifully crafted and sometimes spooky vignettes of northern life, love and remembrance. Expect to hear harps, banjos, glockenspiels, melodicas, electro beats and classic songsmithery colliding in a unique mash-up that is both deeply traditional and yet modern. 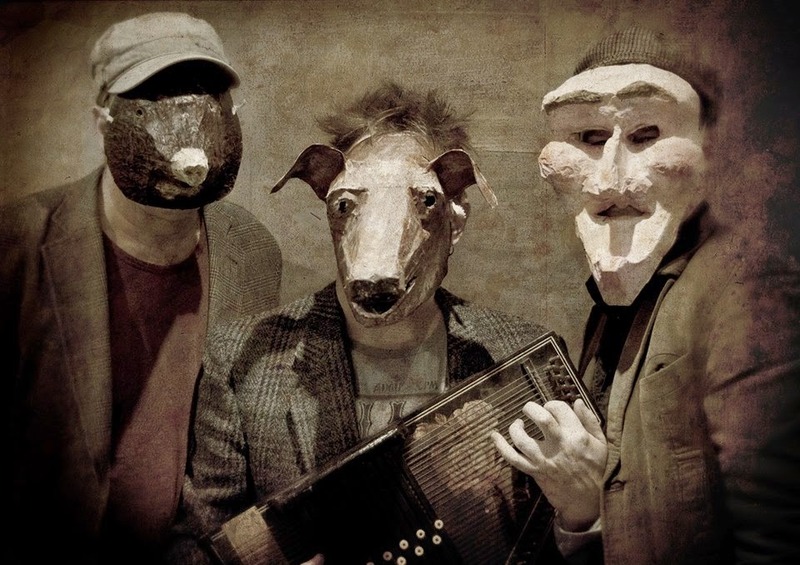 Formed in 2008, the band have built up a strong following around northern England via relentless gigging - there is nowhere they've played where they haven't been invited back.